A Japanese developer called Team Ico is known for creating extremely original video games. The developers first gained attention with the game titled Ico, which was unlike anything gamers had seen before. The concept of the game revolved around a young boy, protecting a mysterious girl whom was all but helpless. Flying in the face of all other games released at the time, Ico was not focused around shooting or violence, but instead around protecting the girl, and advancing through a puzzle ridden 3D world. Not surprisingly, the game did find major success. At least not initially. The game was at first overlooked, but quickly gained a cult following over a few years. Following up Ico, Team Ico developed and released Shadow of the Colossus. Going against the style of Ico, Shadow of the Colossus had players doing battle against gigantic enemies, and once again was not at all similar to other video games released at the time. And, as with Ico, the game only saw recognition and success many years after it’s original release. After Shadow of the Colossus, in 2007, Team Ico began to develop The Last Guardian. Video games have a long development period, depending on their complexity. A particularly large and ambitious game can take as many as four or five years. 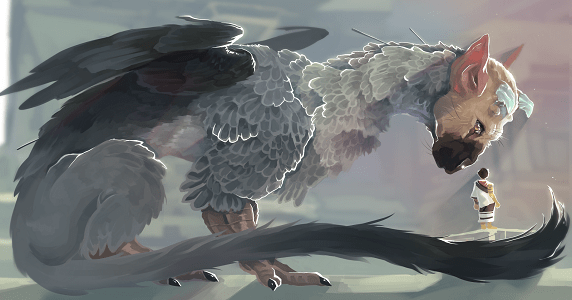 The Last Guardian stayed in development for nine years, with many speculating that the project had failed, been abandoned, or run out of money. In this time period Team Ico became SIE Japan Studio, but did little to inform waiting fans about the development of The Last Guardian. It was to everyone’s astonishment, therefore, when the game released in 2016. Over the development period Shadow of the Colossus had grown massively in popularity much like the online betting NZ offers, thanks largely to popular YouTubers singing its praises, and releasing videos of the game in action. This ensured that the hype for The Last Garden upon its release was enormous. Many gamers and critics were not sure what to make of the game. As with all previous games from Team Ico, now SIE Japan Studio, it was unlike anything else. 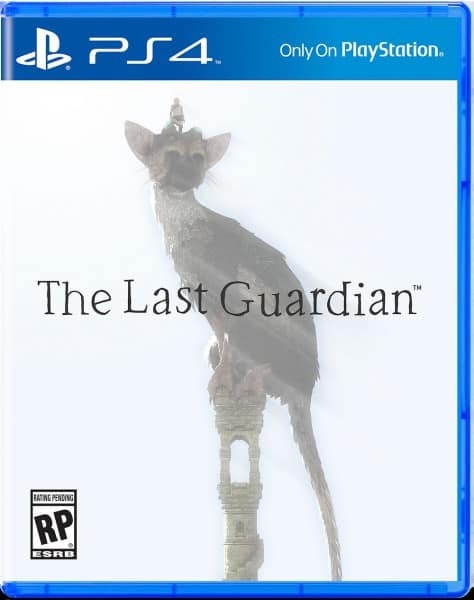 The game focused around a boy and his relationship with an enormous mythological creature, a half bird half cat giant name Trico. The two traverse a mysterious world, solving puzzles and traversing ancient runes in an effort to get the boy home. The outstanding feature of the game is Trico, who is so realistically designed as to practically be indistinguishable from a living creature. The player gradually learns to guide the creature, but it remains a difficult to handle game element, given the incredible complexity of it’s AI. This is all part of the design, however, as Trico is meant to mimic the unpredictable nature of a household pet. Receiving mixed reviews, with many loving the game but others less impressed, as with all previous games by the developer, The Last Guardian fits the profile. One thing agreed upon, however, is that Trico is a video game achievement of note. #E32015 News – The Last Guardian Coming To PS4 in 2016! June 16, 2015 Jason Bennett Games, News, Pop Cult News Comments Off on #E32015 News – The Last Guardian Coming To PS4 in 2016!